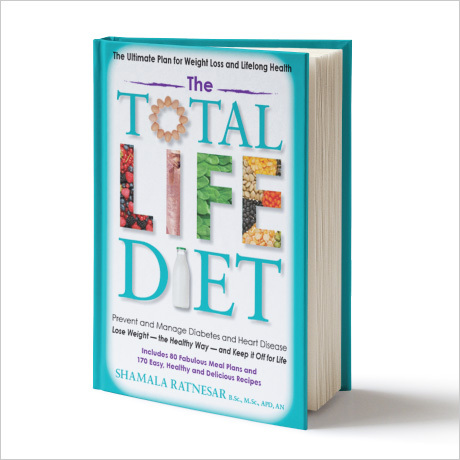 The Total LIFE Diet is both a nutrition book and a cookbook, so you have two books in one! The Total LIFE Diet is not a high carbohydrate diet. Nor is it a low carbohydrate diet. It is a moderate carbohydrate, higher protein, low-moderate fat diet, which is perfectly balanced to meet all your health and nutritional needs. 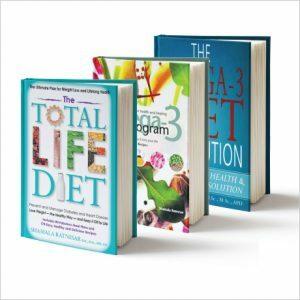 The beauty of this diet is the secret formula for carbohydrates that allows you to enjoy bread, pasta, pizza and even chocolate cake and still lose weight! And if you have diabetes, you will have optimum blood glucose control. Here is a diet like no other. 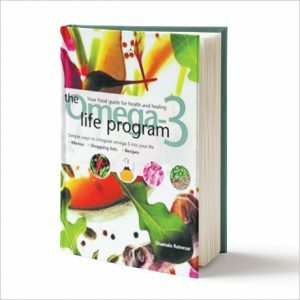 It combines the science of nutrition with the art of nutrition to give you a total program for life. 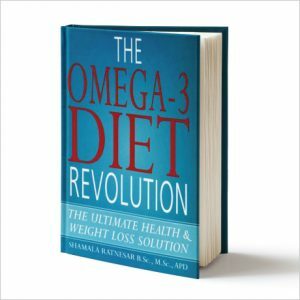 It is all about healthy and tasty food that will keep you full and satisfied – and with a sprinkling of some omega-3 magic – this could be the perfect diet! Yes – with this way of eating and living, you can boost your energy and vitality, combat inflammation, help prevent cancer, sharpen your mind, lower your blood cholesterol and blood pressure, reduce insulin resistance, help prevent diabetes and heart disease, lose weight and feel good! The secrets to eating delicious and filling food, and losing weight!